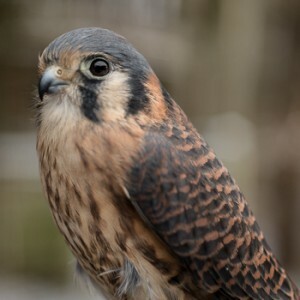 Join the Medina Raptor Center on Sunday, February 12, at the Rocky River Reservation to meet some of our birds of prey. In addition learn about our rehabilitation program for injured raptors. The first program, at 2:00pm, will have a brief Raptor ID presentation before letting you see our educational ambassadors up close and personal. 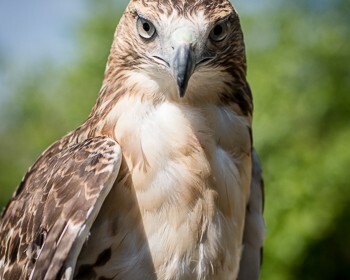 The second program, at 3:00pm, will have a presentation on rehabilitating raptors, followed by another chance to see our educational ambassadors. Admission is free, but space IS limited, so come early to get a seat! Families are invited to meet and learn all about live birds of prey from the Medina Raptor Center! This program is geared toward families with children ages 3 and up. The program is free but please register to attend. 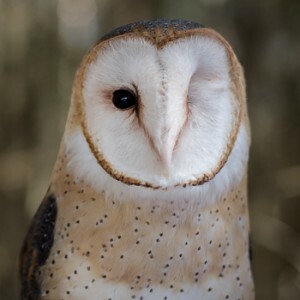 Join our nocturnal Educational Ambassadors at the Lodge at Allardale for the second Medina County Park District’s Mysterious World of Owls Program. Our owls will be there for you to see up close and personal while you learn about their special night time adaptations, how they affect our ecosystem and environment, and most especially how they came to the Center. 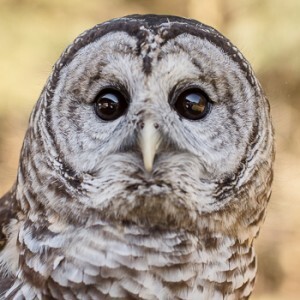 Join our nocturnal Educational Ambassadors at the Wolf Creek Environmental Center for the Medina County Park District’s Mysterious World of Owls Program. Our owls will be there for you to see up close and personal while you learn about their special night time adaptations, how they affect our ecosystem and environment, and most especially how they came to the Center. 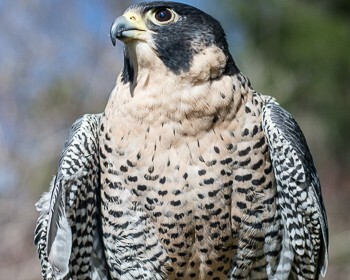 The Medina Raptor Center has been invited to help the Cuyahoga Valley National Park celebrate 100 years of the National Parks Service. Our Educational Ambassadors will be there for you to see up close and personal while you learn about their species, how they affect our ecosystem and environment, and most especially how they came to the Center. The Medina Raptor Center has been invited to the Wild Bird Center store to kick off the summer! Our Educational Ambassadors will be there for you to see up close and personal while you learn about their species, how they affect our ecosystem and environment, and most especially how they cam to the Center. The Medina Raptor Center has been invited to participate in the annual Brunswick Pet Palooza fundraiser! Our educational ambassadors will be available to see up close and personal and we will be giving a program at 1:00 to tell you all about what makes them so special. Admission is free and there will be activities appropriate for all ages. Come join us and our educational ambassadors at Buffalo Creek Retreat near Hubbard Valley Park to celebrate Earth Day! This is an event for all ages as there will be family friendly exhibits and activities, along with some of our ambassadors that you will be able to see up close and personal. There is no registration required and admission is free. Come join us for the 16th annual Shreve Migration Sensation in Shreve, OH! There will be a host of birding activities available, including guided tours and workshops held by experts in their fields. Educational ambassadors from the Center will be there to let you see them up close and personal. Come on down for this fantastic event and support the Center!